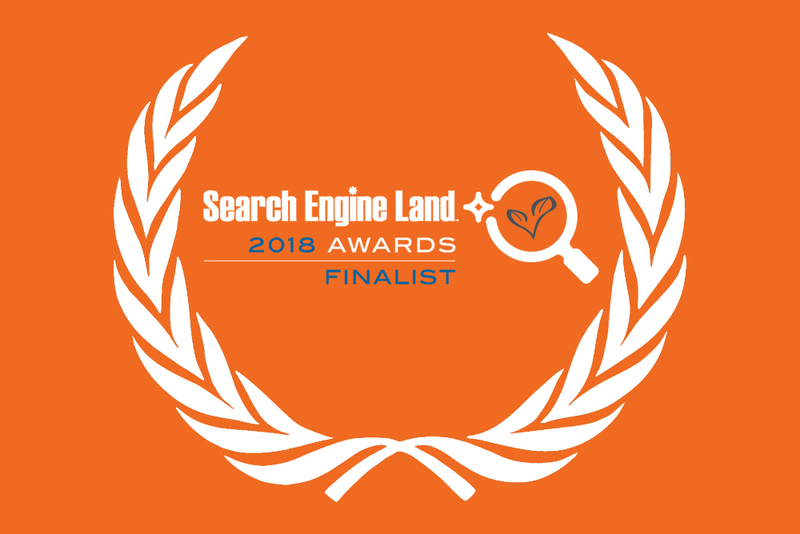 Living Online Finalists In 3 x SEMrush Search Awards! 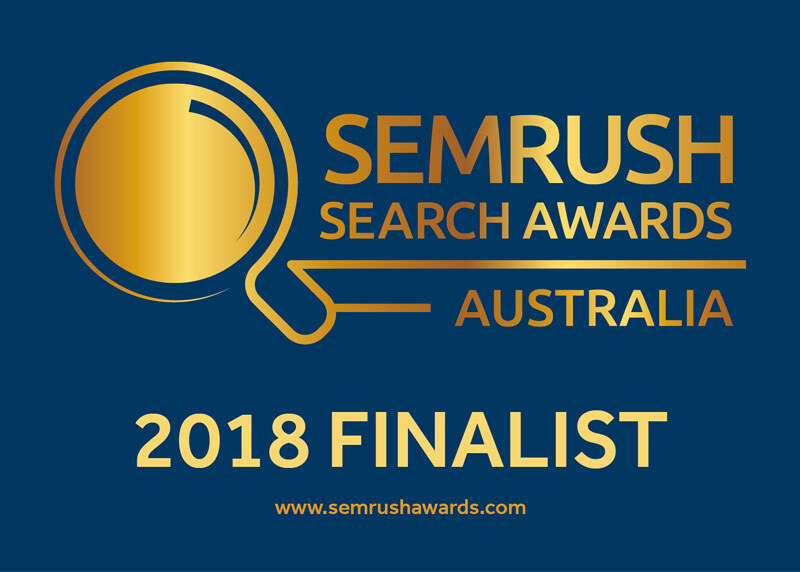 The SEMrush AU Search Awards celebrates the success of online marketing professionals in the Australian market. Top marketing campaigns and best marketing teams that work in the online space that bring exceptional growth and revenues to companies will be recognised and rewarded. Remember when your mother used to yell at you for sitting too close to the television screen? You should only hope that you will never encounter her reaction to the current onslaught of virtual reality headsets bursting onto the tech scene. The Oculus Rift, HTC Vive and Samsung Gear are just a few of the virtual reality consoles jamming players faces right into a digital screen presenting a world other to their own. Unfortunately, Mums around the world are simply going to have to face the fact that the next generation of devices will only further enhance digital proximity. Don’t freak out about Google Tag Manager. Google Tag Manager (GTM) will make managing Google Analytics goals (and events) and scripts (such as Facebook pixels and various other site add-ons) much easier whilst at the same time keep your website code clean which will speed up page loading times. What’s not to like about that? Having a fully optimised Google My Business (GMB) page is one powerful way to increase organic search traffic to your website. Your GMB page is particularly important for local organic rankings, especially in situations where someone searches for your product/service and they are physically located in a close proximity to your business’s geographic location. 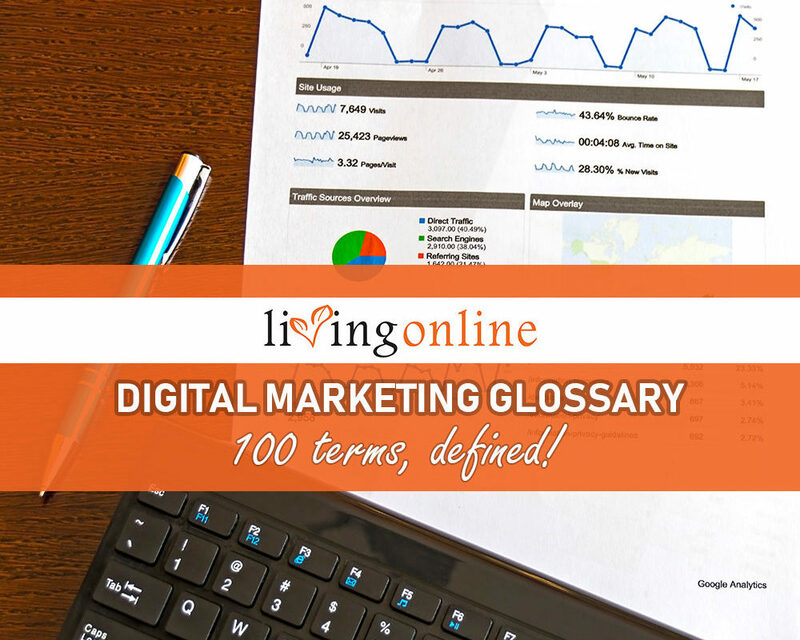 One of the most valuable pieces of real estate you can appear in is what SEOs have called the “snack pack” or “local pack”. It’s the three results you see below the map at the top of the search engine results page. This real estate is worth gold to your business and can drive huge amounts of traffic, particularly from mobile devices. It’s a common problem. You’ve spent a lot of time and money getting your website to look just the way you want it to, but you’re not appearing on the first page of the search results. Sure, your AdWords campaign is bringing in an audience, but it’s costing you a lot of money. Why aren’t you getting any of that invaluable free organic traffic? Here’s 7 simple ways to check if you’ve got the basics set up correctly to maximize your organic search performance.